To estimate how much your home is worth, most real estate professionals compare recently sold homes in your neighbourhood that are similar to yours. These comparable homes are often referred to as “comps”. By comparing the sale price of different comps, you can get a sense of the price range home buyers might pay for your home. Having a clear idea of how much your home is worth in the current market is imperative because you don’t want to underprice it and lose your hard-earned equity or overprice it and have your property sit on the market for way longer than you might have expected. Typically, most homeowners do not build enough equity in their home to offset buying, closing, and moving costs until they’ve been in their home for around five years. When selling a home, many people fixate on the amount that’s typically paid in agent commissions. However, the total cost of selling a home involves many other expenses that first-time sellers might be unaware of. Some of these additional costs include seller concessions, closing costs, repair costs, and housing overlap costs if you aren’t able to line up the sale of your home with the purchase of your next. And of course, don’t leave out the cost of your time and sanity. 4. 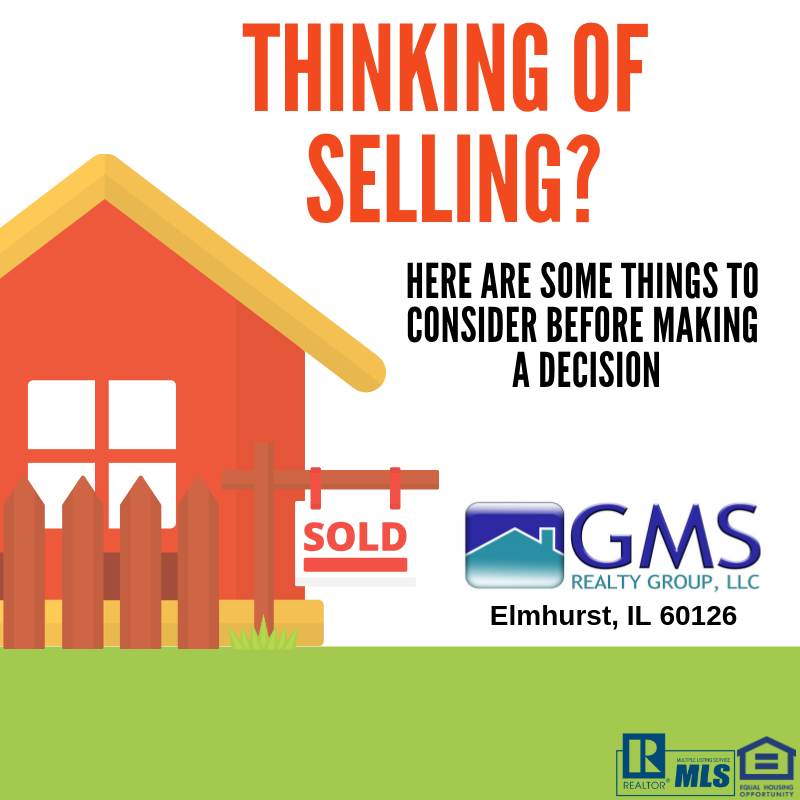 How should I sell my home? Selling a home the traditional way isn’t a passive experience. It involves preparing your home for sale, working with an agent, making repairs and improvements, showing your home, and negotiating with potential buyers. There is also the uncertainty of when you’ll receive a good offer and if that offer will make it close. If you’re selling the traditional way, working with a real estate agent provides guidance throughout the process. A real estate agent can also help market the home, coordinate with the buyer’s agent, and handle paperwork related to the sale.